Stouts should be thick and full bodied due to how you brew them, not because you serve them with nitrogen. 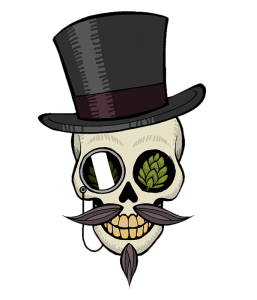 get away from the metallic nitro-kegged stouts and have a little bit of decadence in the glass. 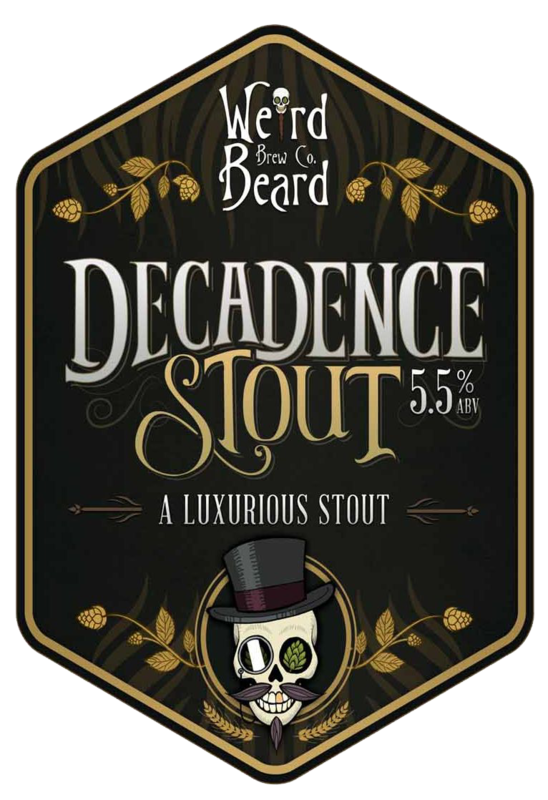 Multiple grains types and precise brewing leave decadence stout with an opulent mouthfeel and generous head. Rich with chocolate and coffee roast flavours with just a touch of oat creaminess.